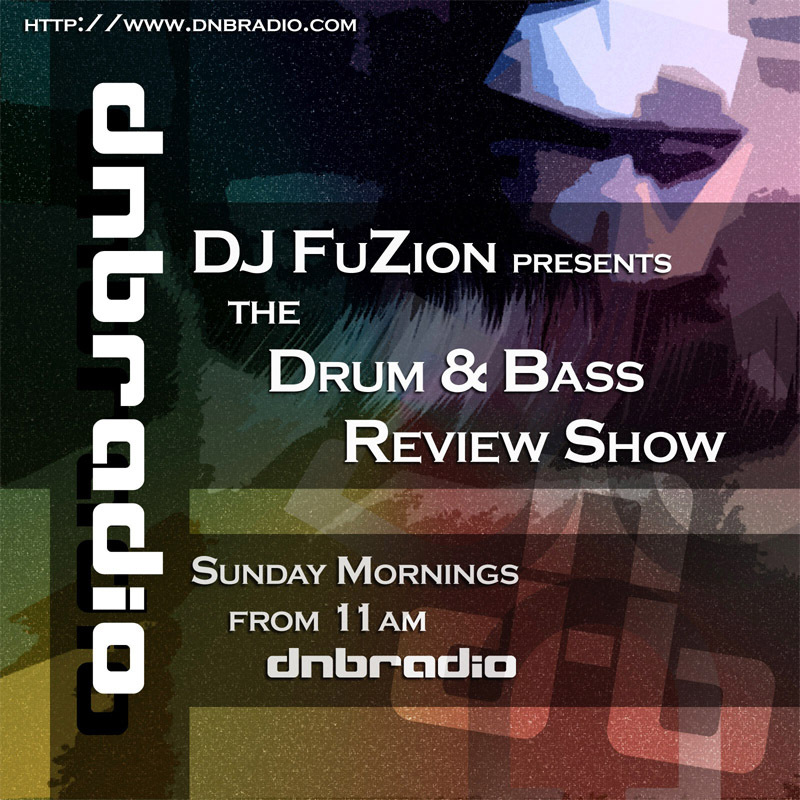 After over 7 years on UK Bass Radio it’s time for the review show to move to a new home. 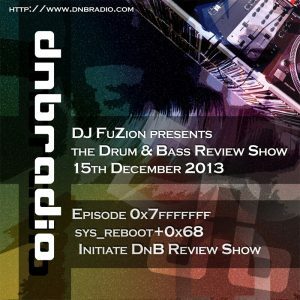 We are proud to announce that The Drum & Bass Review Show is moving to DnBRadio. 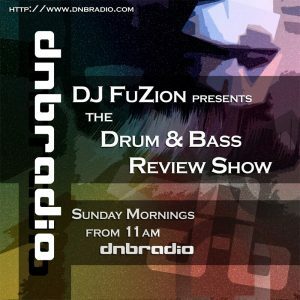 Check our the initiate show this Sunday from 11am & each week after that.